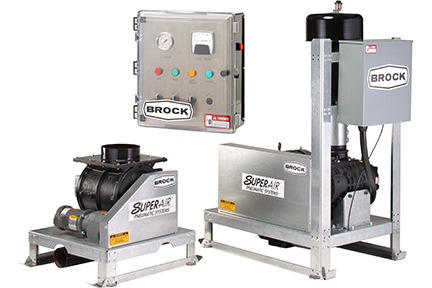 Moving products from the storage to multiple bins with the use of one power source. 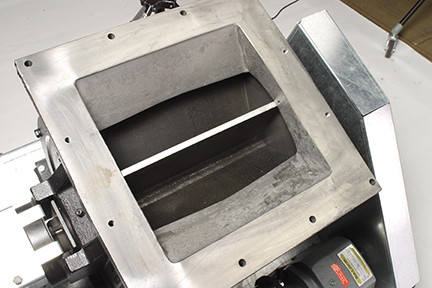 Making conveying turns or corners without the use of additional auger systems. 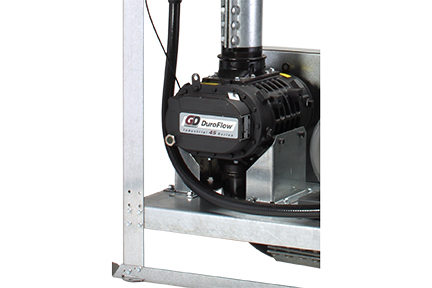 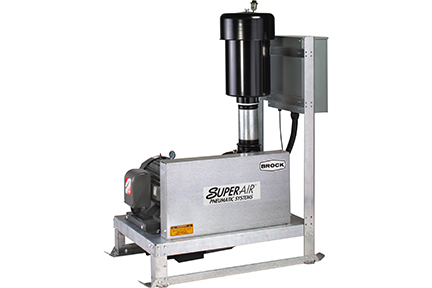 Adding a simplified conveying system to new or existing handling systems. 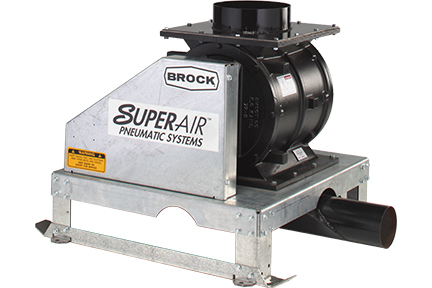 Brock’s SUPER-AIR Blower and Airlock Packages arrive at your site fully assembled, factory-tested and ready to install.